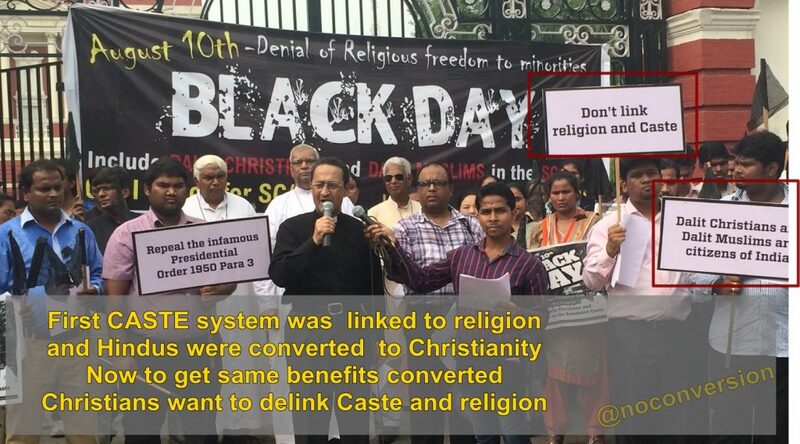 Home > Being Dalit > Delhi > Fraud > Who are Dalit Christians? and why are they protesting? 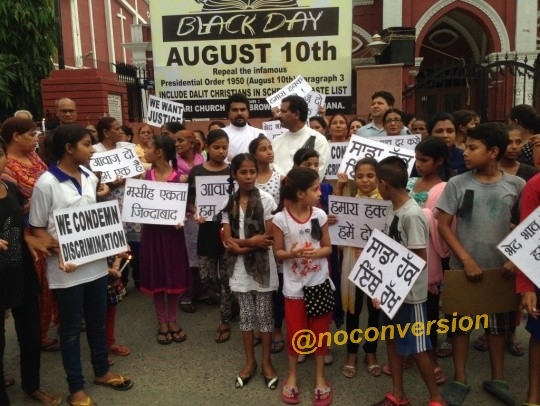 Now they want benefits of being both “Christian” and “Dalit” so they are protesting. 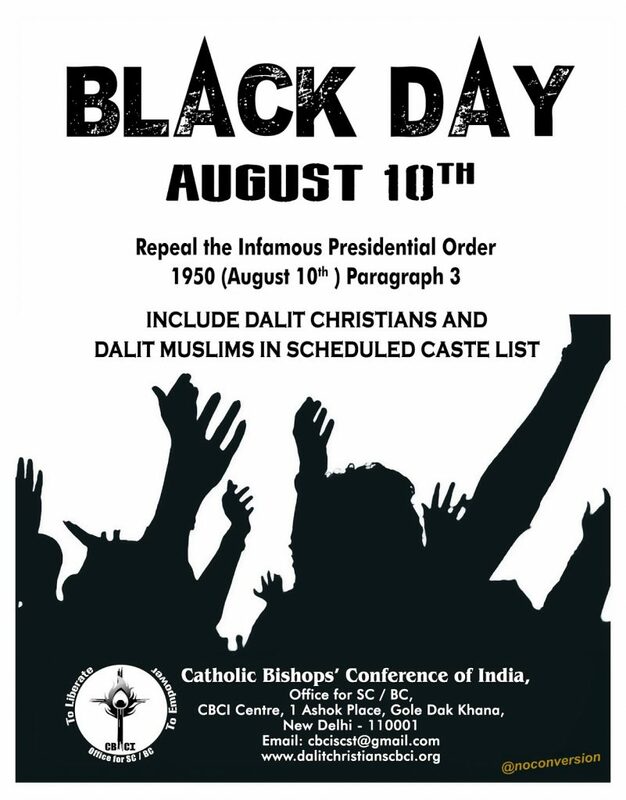 10-th August is called “Black Day” by these Christian converts.